We offer a variety of screen enclosure systems for every style and budget. 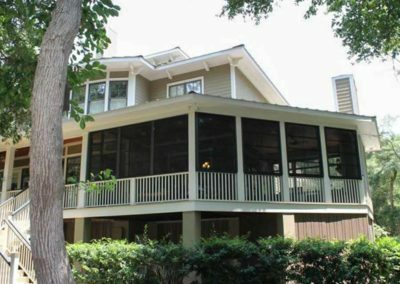 With a screened in porch you can enjoy the Beauty of the Outside all in the Comfort of your own porch without the bugs and elements. Our custom built Screened Enclosures with Southern Porch Panels keep the leaves and bugs outdoors where they belong and allow you warm in the Winter and cool in the Summer! 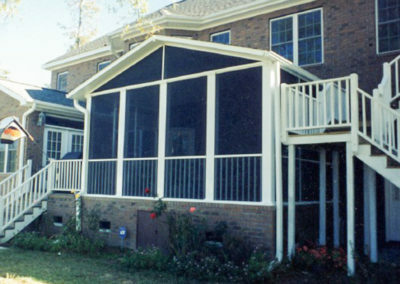 No matter what type of screen enclosure you are looking for, whether it’s a screen room, a patio enclosure, or a screen structure over your pool, Special Additions is the home improvement company you can turn to for impeccable craftsmanship and exceptional customer service. 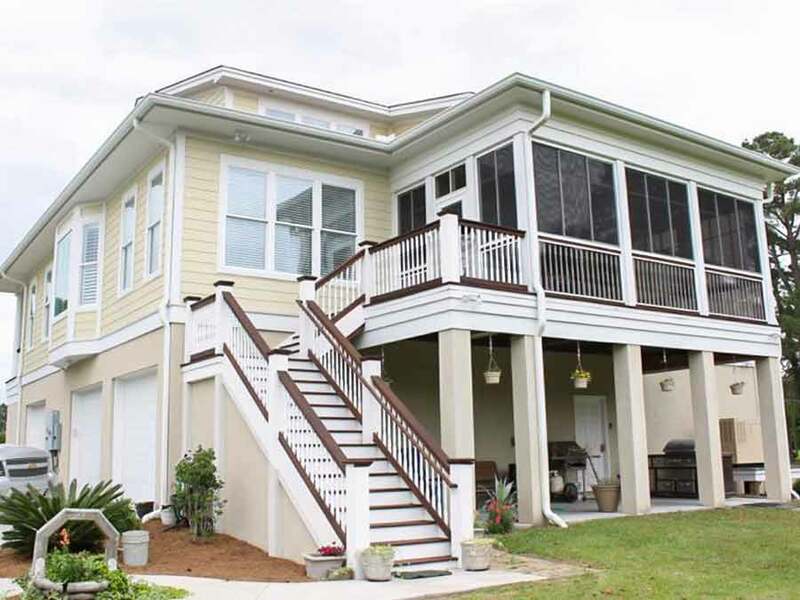 We are the company that residents of Charleston, Mount Pleasant, and other SC communities have turned to for their home addition needs since 1970. Our highly trained building professionals are proud to provide Lowcountry residents with superior home improvement services, including screen enclosure installation, proving with each project that we are committed to the complete satisfaction of each and every customer. Additionally, you can be sure that your home improvement project is in good hands when you choose Special Additions. We have earned an A+ rating from the Better Business Bureau and we offer a lifetime labor warranty on our projects. We are also pleased to offer financing to qualified customers. For more information, contact the home improvement experts at Special Additions today. Learn more about how a screen enclosure, whether it covers your entire pool deck or just a sun porch, can enhance your lifestyle and allow you to comfortably enjoy the great outdoors in Charleston, Mount Pleasant, or other community in South Carolina. A custom-built screen room from Special Additions can provide the perfect place for you and your loved ones to enjoy the outdoors without any of the associated inconveniences. Never again will annoying insects ruin dinner on the porch, nor will a passing rainstorm put a damper on an otherwise perfect outdoor afternoon. 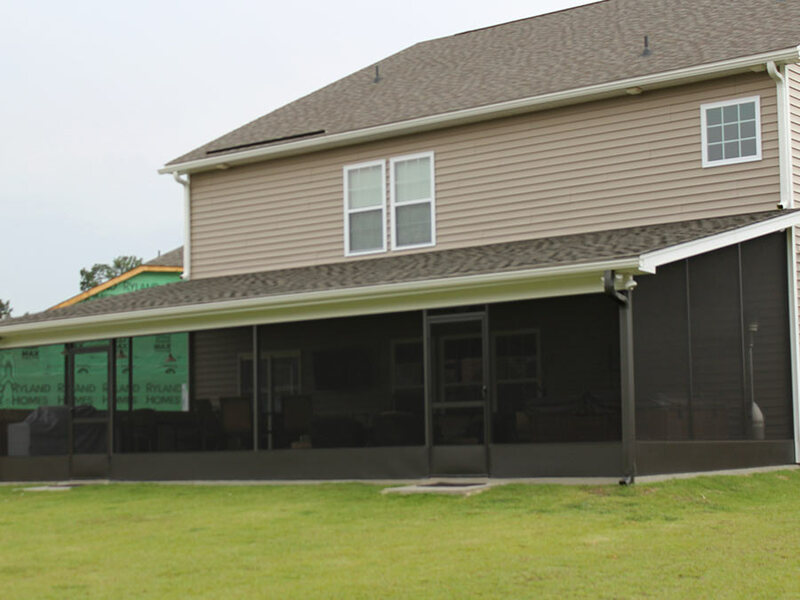 Whether you live in Charleston, Goose Creek, Mount Pleasant, or any other surrounding South Carolina community, we can design and construct a screen room for your residence that can help you enjoy the outdoors with all the comforts of home. While a traditional screen installation provides these benefits and offers some protection against dust and pollen, we are also able to equip your screen room with the Eze Breeze window system. 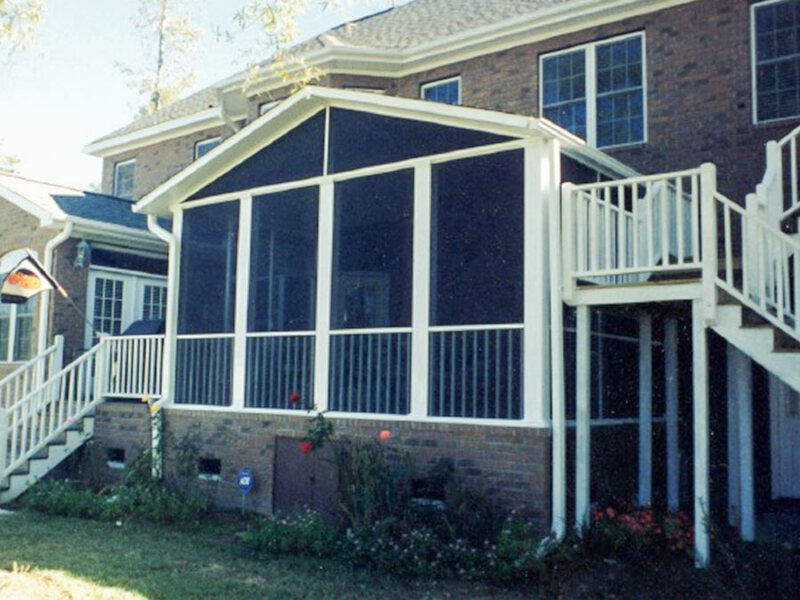 Constructed of flexible, 10-millimeter-thick vinyl, this unique product is installed into the screen room frame in place of standard screening. It provides a protective barrier similar to traditional glass windows, yet it still allows for up to 75 percent airflow and the peaceful connection to the outdoors you’re seeking. With Eze breeze windows installed instead of screens, the exposure you and your loved ones have to many common allergens will also be reduced – all at a fraction of the cost of a glass window installation. 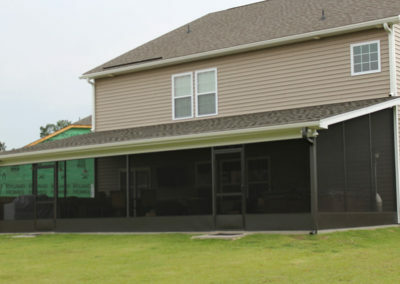 Contact Special Additions today and ask us about installing a screen room on your home. 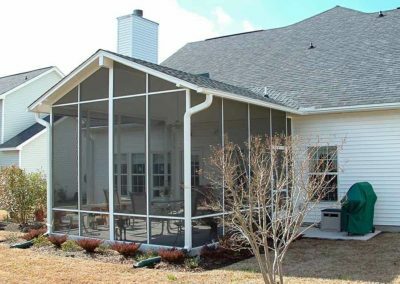 We are proud to offer screen rooms and other home improvements, including sunroom, pergola, and pool enclosure installation, patio enclosures, custom room additions, and more for residents of Charleston, Mount Pleasant, Goose Creek, SC, and the surrounding communities. Be sure to ask about our convenient financing options for qualified customers. 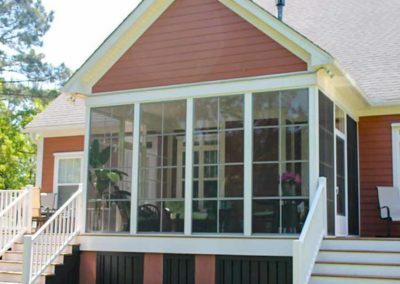 At Special Additions, creating the perfect screened in porch for our customers is a service in which we take great pride. 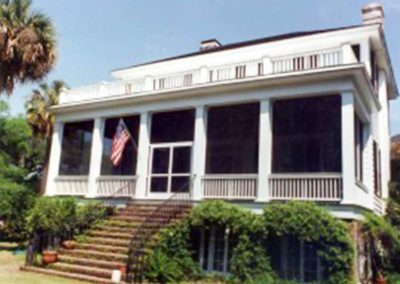 If you live in Charleston, Summerville, Mt Pleasant, or any nearby area in South Carolina, our team of experts has the products and know-how needed to design and construct a screen porch that will provide an enjoyable, long-lasting outdoor living space for you and your loved ones. 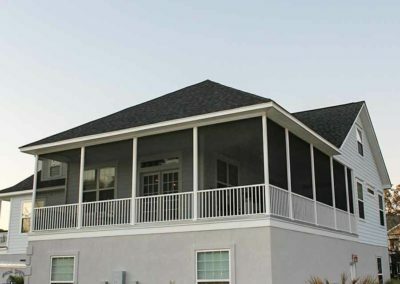 Since 1970, our company has helped countless area residents beautify their homes by adding screen rooms, sunrooms, pergolas, room additions, and more. 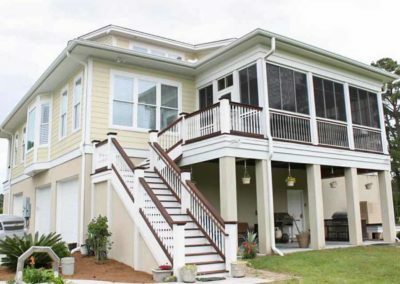 A screened in porch from Special Additions can make any outdoor activity at your home in Charleston, Summerville, Moncks Corner, or any surrounding community more enjoyable by eliminating a number of common annoyances. Partake in the company of friends and family at a meal on your porch without worrying about pesky insects ruining the moment. Swim and splash in a pool that is enclosed by a screen porch structure that ensures your pool is free from leaves and other debris. Or, feel free to take in full views of the outdoors and a cool breeze as often as you like simply by stepping onto your porch. 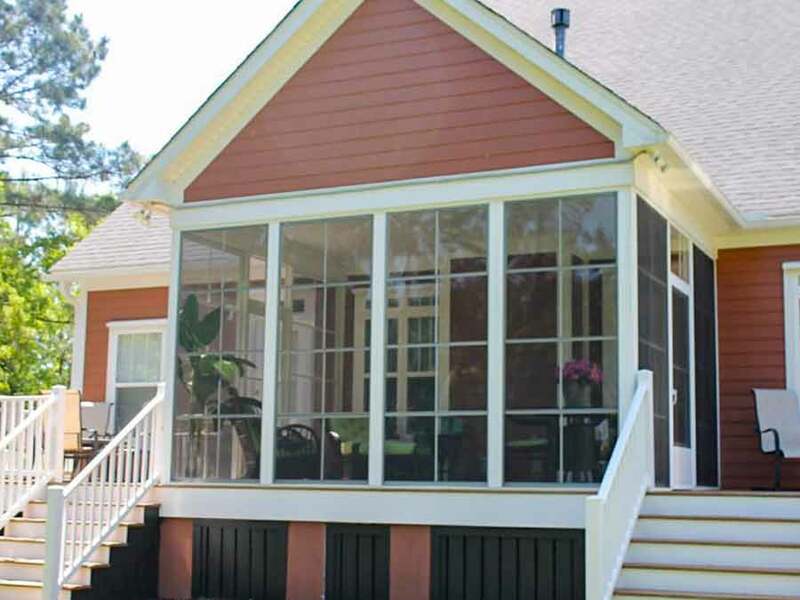 For more information about the screened in porch options available from Special Additions, contact us today. We will be happy to prove to you why, at Special Additions, our name says it all. 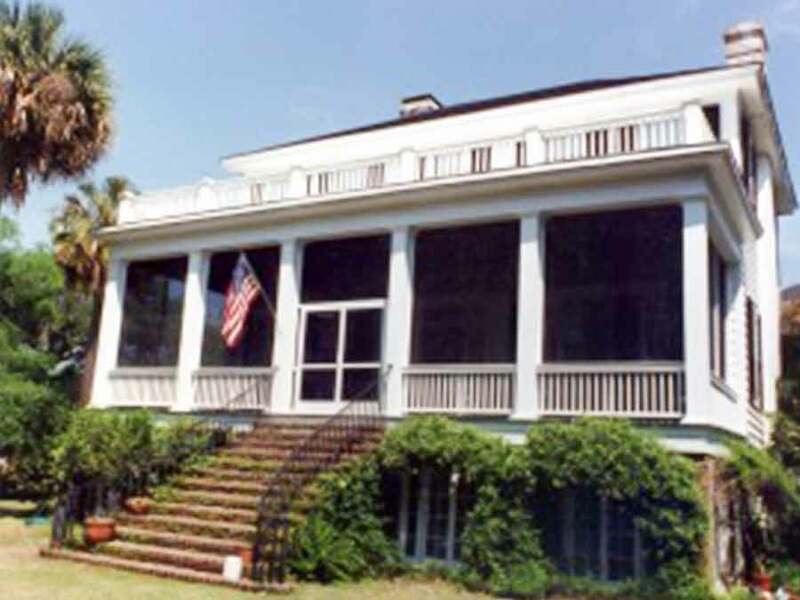 Our company proudly serves homeowners in Charleston, West Ashley, James Island, Ladson, and beyond.